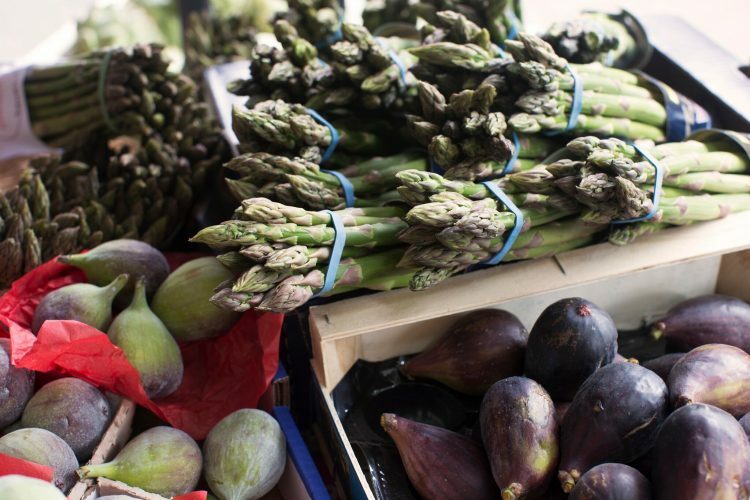 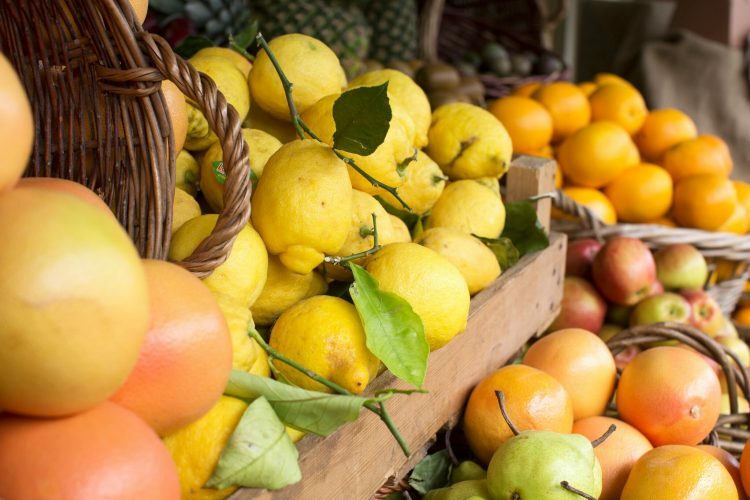 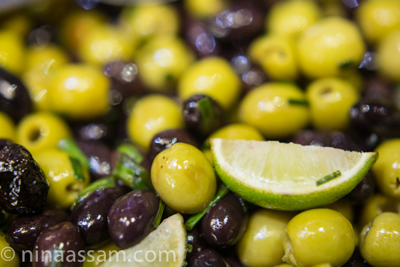 Seasonal, beautiful and fresh fruit & vegetables, extensive cheese selection, gourmet delicatessen. 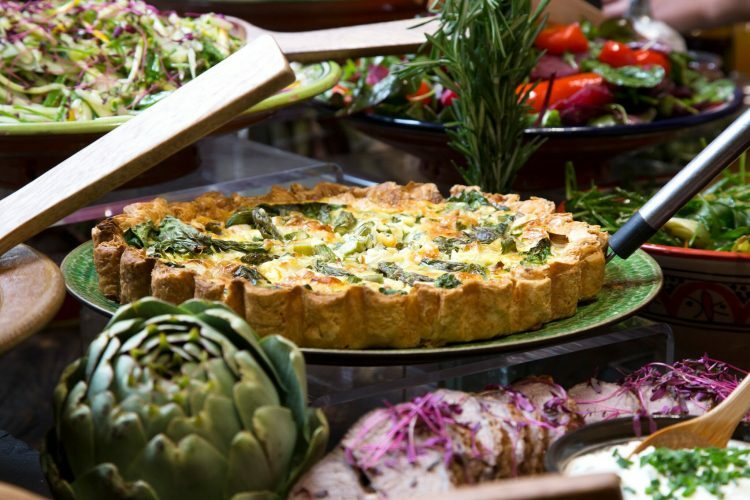 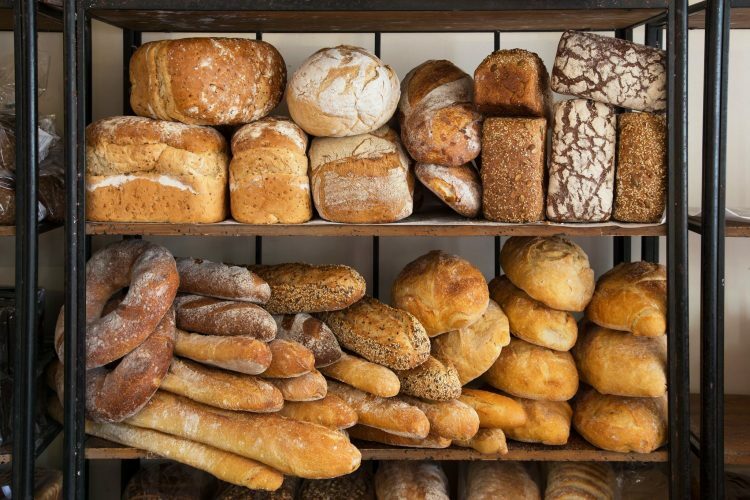 Since opening it’s doors in 1997, Bayley & Sage has been the ‘go to’ destination in Wimbledon Village for an abundant variety of fresh food, fine wines and an impressive and extensive selection of beautiful cheese, artisan breads, delicious pastries, charcuterie, and a divine deli counter. 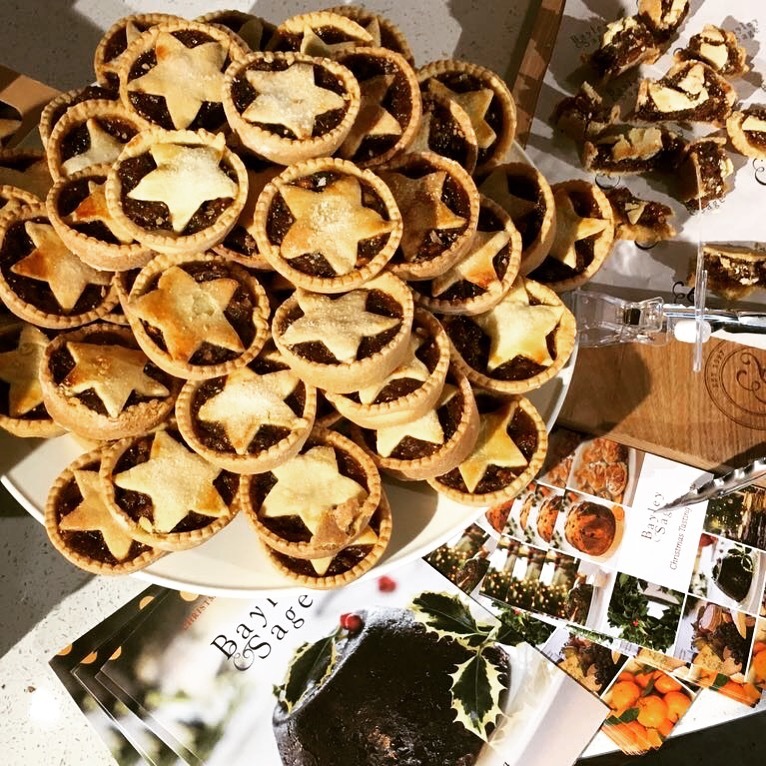 With further stores in Parsons Green (which also boasts a fabulous florist department), Fulham Road , Turnham Green Terrace, Northcote Road and a brand new store opening in October 2017 on Parkgate in Battersea. 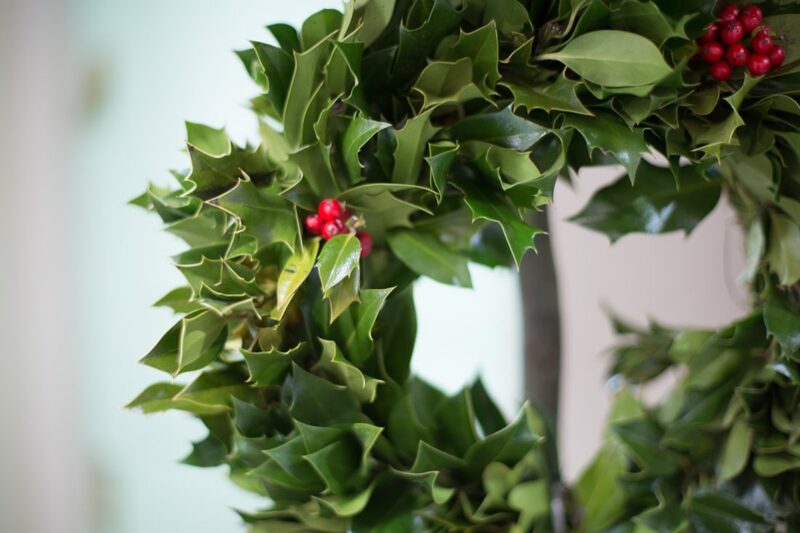 Make your own festive Wreath! 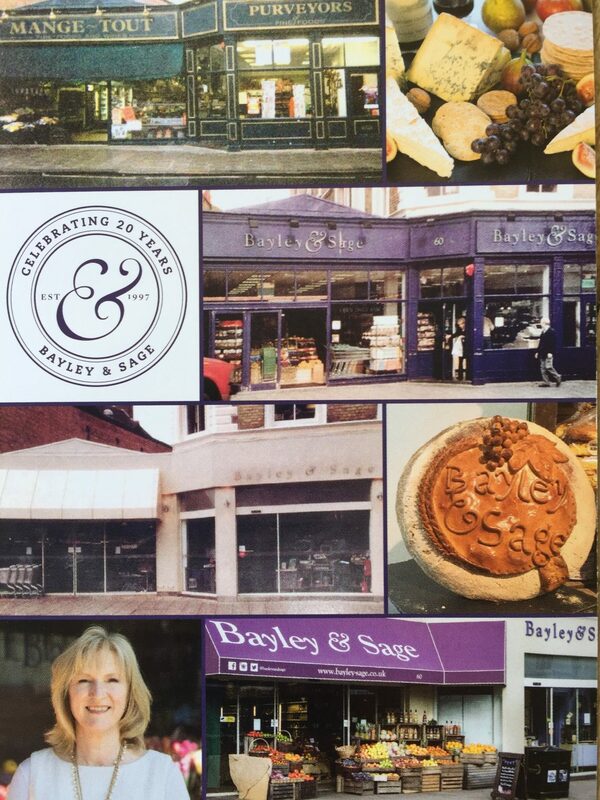 Bayley & Sage Celebrates 20 years in SW19!